G_DOG is about second chances – about a charismatic visionary who launched the largest, most successful gang intervention and rehab program in the US, now an international model, Homeboy Industries. 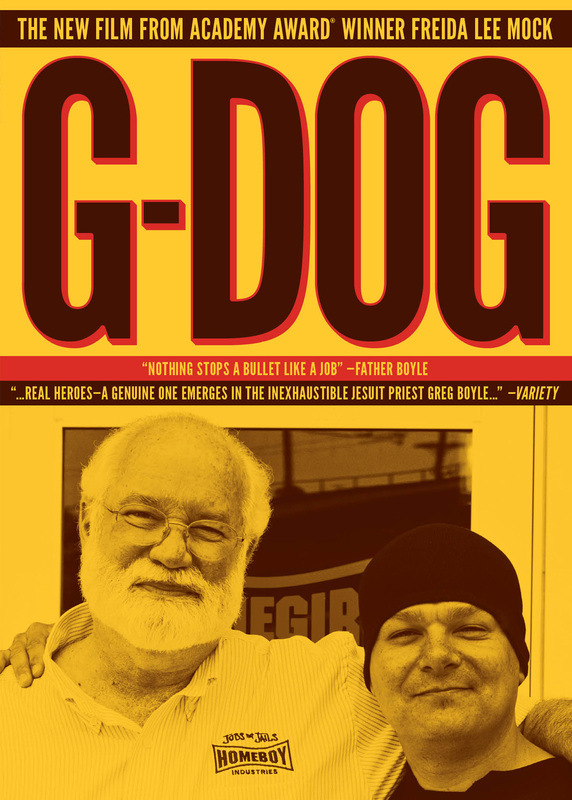 G-DOG tells the entertaining, hilarious and unlikely story of how a white Jesuit priest became an expert in gang lives. 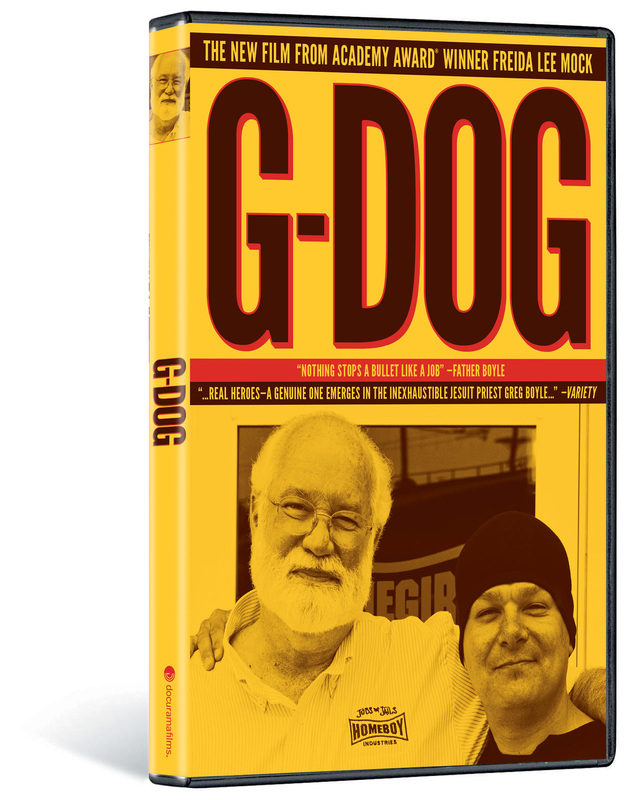 His name is Father Greg Boyle (G-Dog to his homies) and he works by a powerful idea: “Nothing stops a bullet like a job.” G-Dog’s unstoppable compassion has transformed the lives of thousands of Latino, Asian, and African American gang members. His Homeboy Industries in Los Angeles, with a 70% success rate at redirecting kids away from gang life, is global in influence – Manchester, Toronto, Hamburg, Rio and more. It provides tattoo removal, job training, counseling, yoga, fatherhood and substance abuse classes – all free. It’s the one place in the ’hood that turns lives around: swapping violence for community and building toward a future of hope.